Basement finishing experts | NJ and PA | The Basic Basement Co. 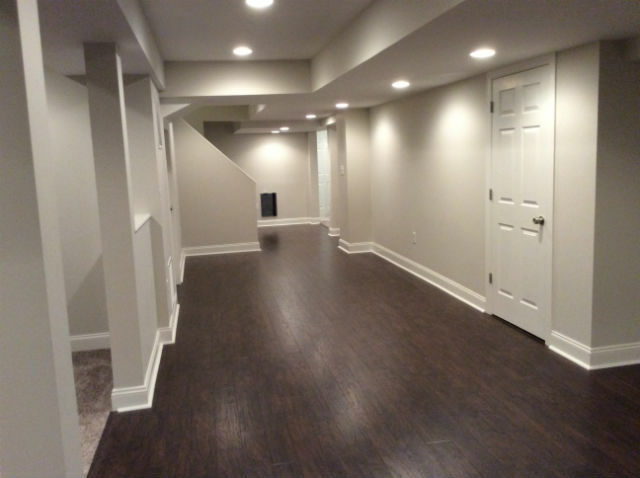 The Basic Basement Co. provides complete basement finishing services – from basic designs to custom installations, including bathrooms, bars, home theaters, and egress windows and doors. Our experience team of professional designers and installers will create the basement you’ve always wanted by transforming your previously unfinished basement into a usable and comfortable living area. Increase the value, reduce the energy use, and expand the usable living space of your home for only $9,999. Our professionals will provide you with a completely remodeled basement – up to 800 square feet. Our basic basement finishing package includes an initial in-home consultation, measurements, design, and installation services for up to 800 square feet. 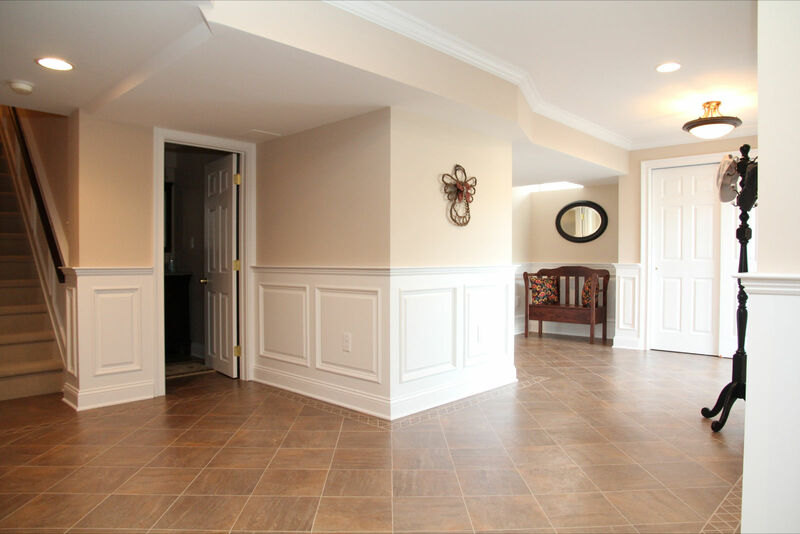 In addition to our basic package, we offer custom design-build services, so your basement finishing solutions are unlimited! We will supply and install flooring of your choice, provide plumbing services, and install windows, egress, and exterior basement doors as part of your project at an additional cost. Our team of experienced electricians and plumbers are licensed and insured. Learn more and schedule your FREE in-home consultation. Question about a project in your basement? Get professional advice about a project in the lower level of your home - finishing your basement, water remediation solutions, adding exterior entries and natural light, or even moving a home appliance - we can help! 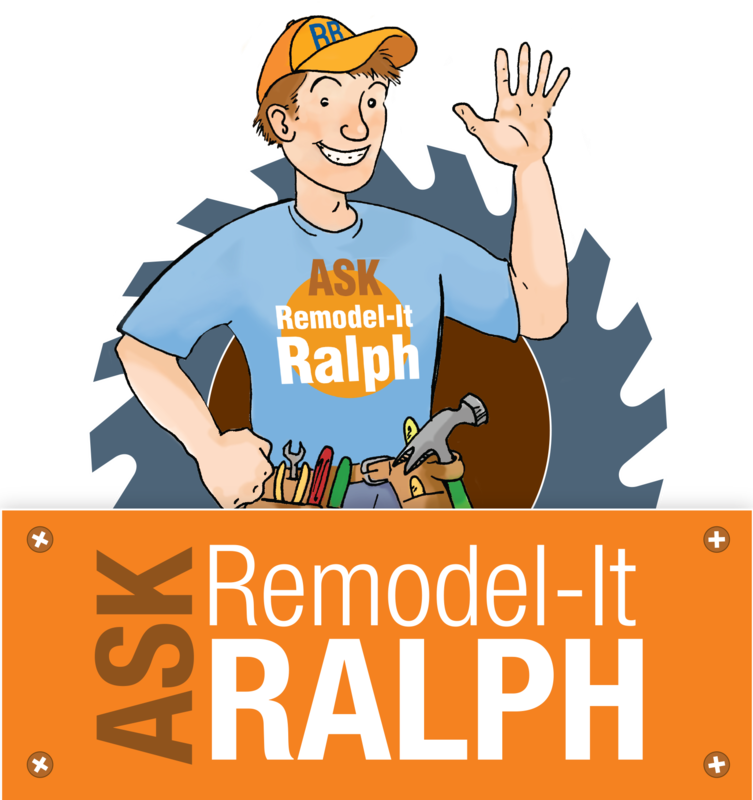 Submit your question to Remodel-it Ralph for expert advice from one of our professional installers. Copyright ©2019 The Basic Basement Co. All rights reserved. Website design by Callowhill Group. Website development by Innovative App Solutions.